The intriguing comeback of the Philippine Pro Gaming League 2019 from its celebrated 2018 run was warmly greeted by a wave of League of Legends, Arena of Valor, Rules of Survival, and Tekken 7 hopefuls armed and ready for the higher level of esports competition. Meanwhile, the PPGL AoV grand final also promises a heated showdown. Bren Esports is still on the hunt for their first PPGL championship title despite their consistent appearance in the past seasons’ grand finals. However, the road to glory may not be any easier for the longest-running Filipino AoV team due to the presence of Kidlat, Resurgence, and Liyab Esports, a squad that is mainly composed of last season’s defending champions. Finally, the PPGL Tekken 7 grand final. 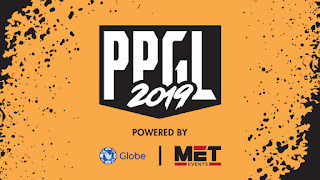 This action-packed tournament has never failed to get the crowd on the edges of their seats, especially last season when Andreij “PBE|Doujin” Albar’s dethroning of the two-time PPGL champion Alexandre “PBE|AK” Laverez. Expect this season to be nothing short of that as MET Events have teamed up with Playbook Esports once again to visit the country’s three major cities, Cagayan De Oro City, Cebu City, and Manila City, in search for the best Tekken 7 players. 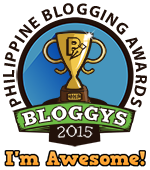 The culmination of the PPGL 2019 will take place in a live event on April 6-7, 2019 at the Ayala Malls Feliz in Marcos Highway, Pasig City. 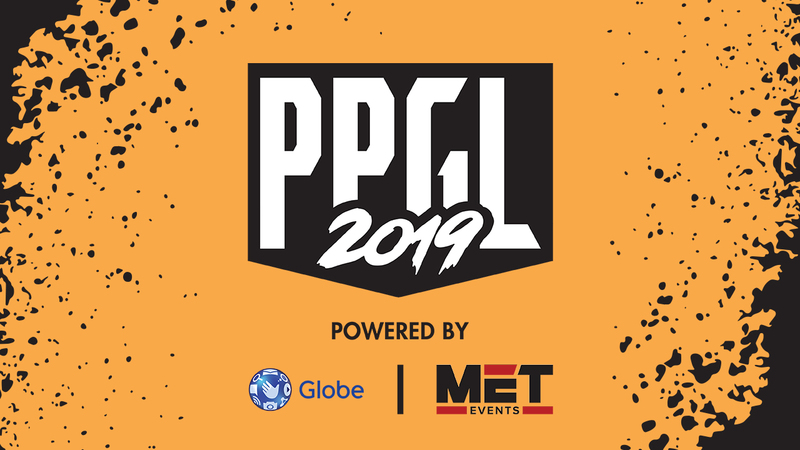 Live broadcast will be available in Filipino on the official PPGL 2019 Facebook page and in English on the official PPGL 2019 Twitch channel.